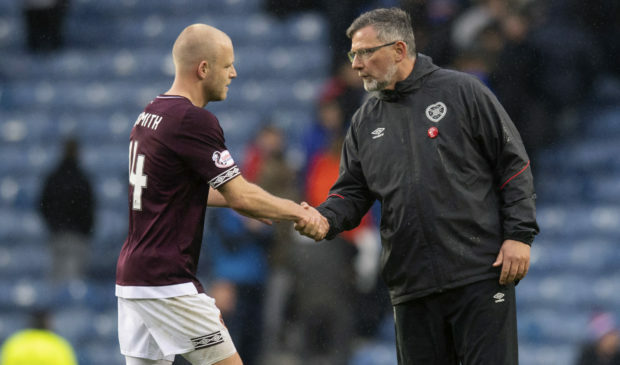 Steven Naismith (L) with Craig Levein at full-time. 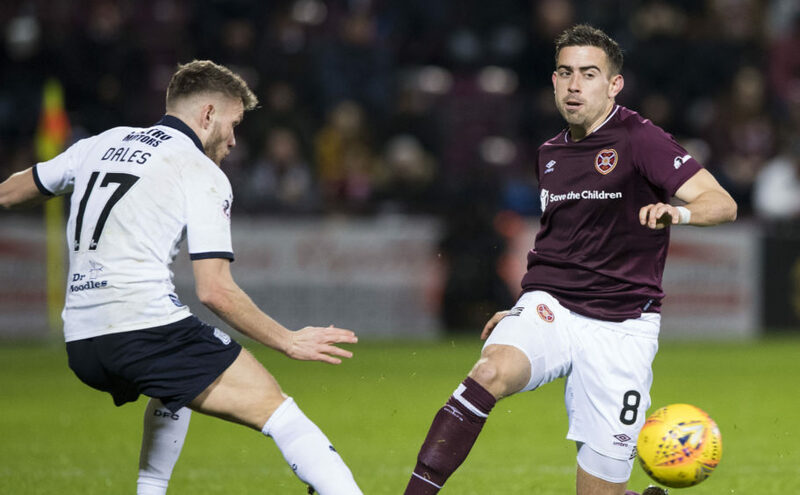 Ahead of this weekend’s match at Dens Park, Craig Levein is keeping his fingers crossed that Steven Naismith has not played his last game for Hearts. 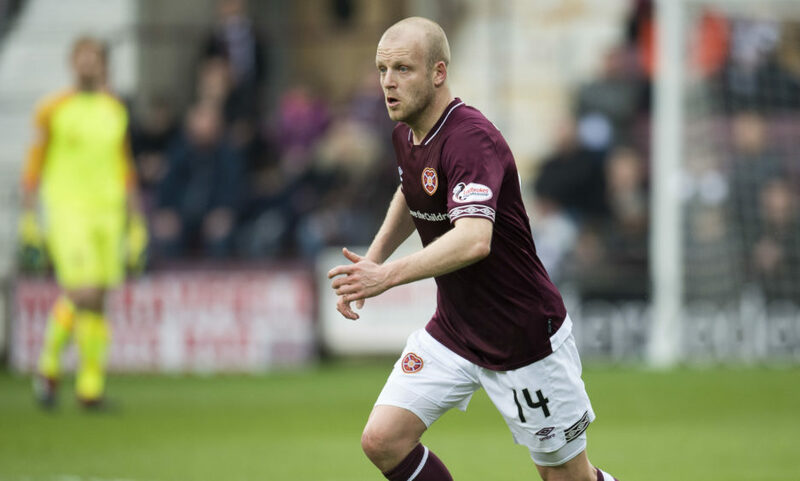 Steven Naismith in action for Hearts. 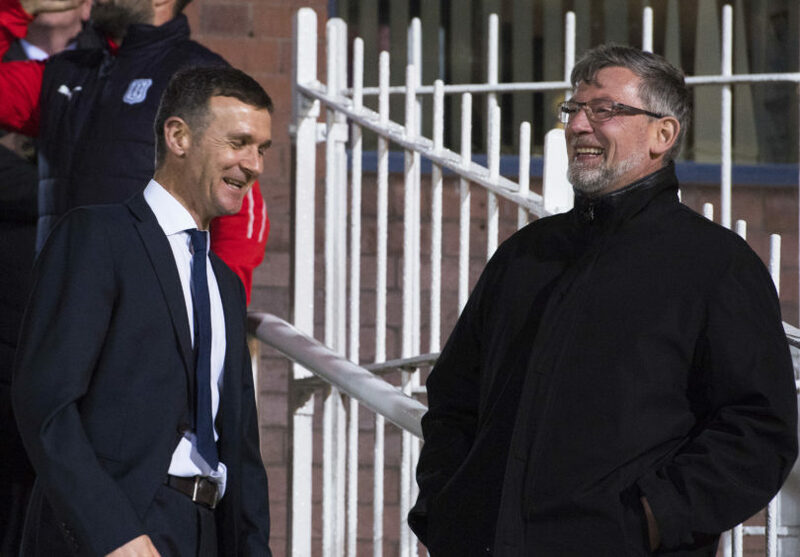 Dundee manager Jim McIntyre (L) speaks with Hearts manager Craig Levein before kick-off.